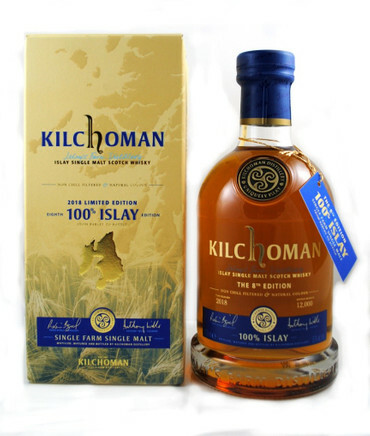 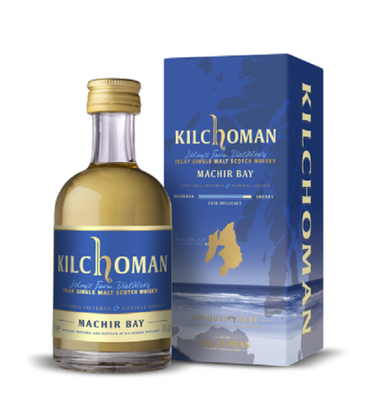 KILCHOMAN "100% ISLAY" 6th Edition - 2010/2016 - ISLAY SINGLE MALT WHISKY 1x0,7L 50% vol. 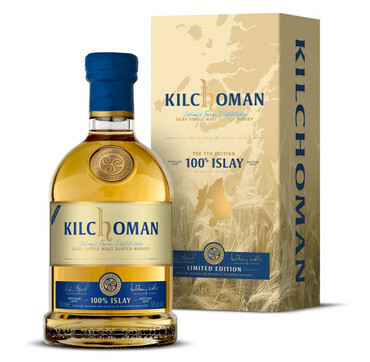 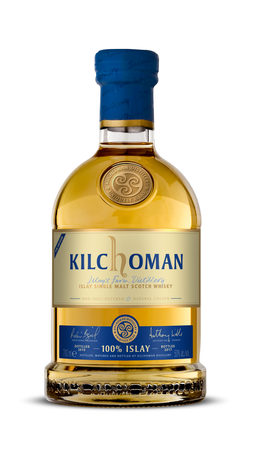 KILCHOMAN "100% ISLAY" 8th Edition - 2018 - ISLAY SINGLE MALT WHISKY 1x0,7L 50% vol. 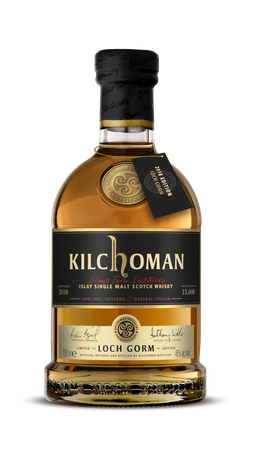 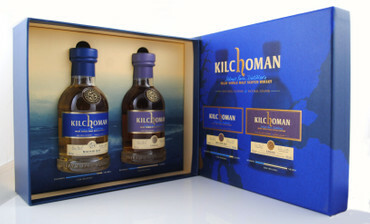 KILCHOMAN "Loch Gorm" Edition 2016- ISLAY SINGLE MALT WHISKY 1x0,7L 46% vol. 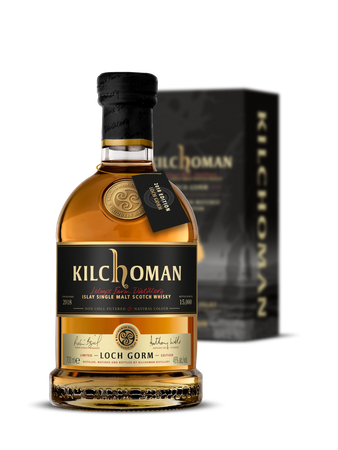 KILCHOMAN "Loch Gorm" Edition 2017- ISLAY SINGLE MALT WHISKY 1x0,7L 46% vol. 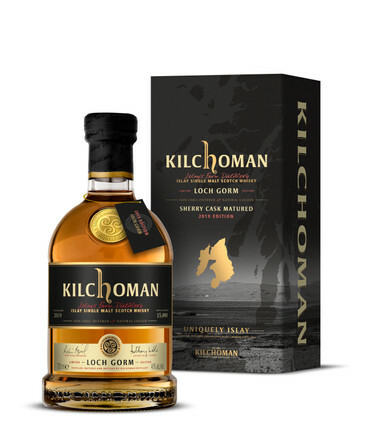 KILCHOMAN "LOCH GORM" Edition 2018 - ISLAY SINGLE MALT WHISKY 1x0,7L 46% vol. 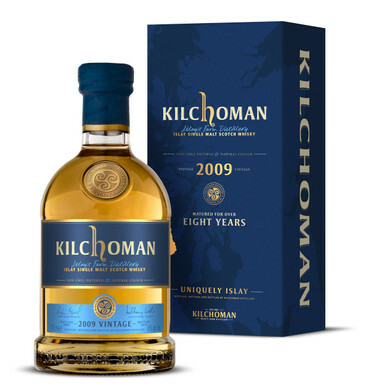 KILCHOMAN "VINTAGE 2009" - 2009/2017 - ISLAY SINGLE MALT WHISKY 1x0,7L 46% vol. 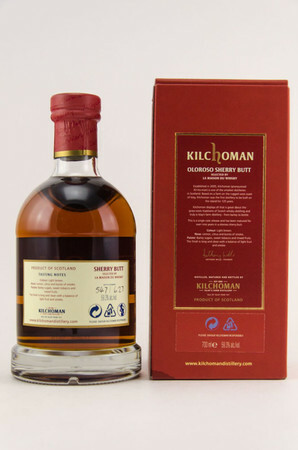 KILCHOMAN Bramble Liqueur - WHISKY LIQUEUR 1x0,5L 19% vol. 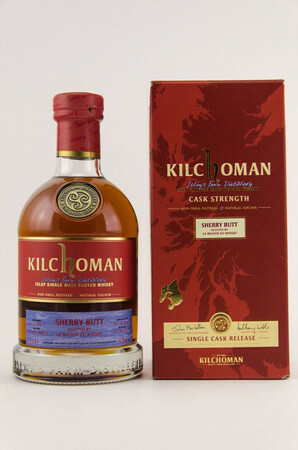 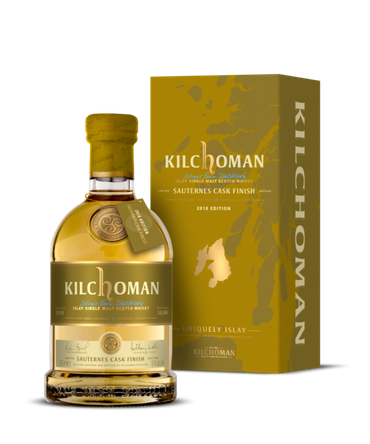 KILCHOMAN CASK STRENGTH - 2010/2016 - ISLAY SINGLE MALT WHISKY 1x0,7L 56,9% vol. 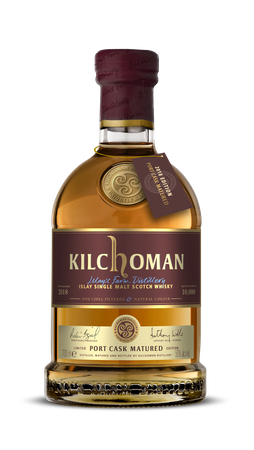 KILCHOMAN PORT CASK Edition 2018 - ISLAY SINGLE MALT WHISKY 1x0,7L 50% vol. 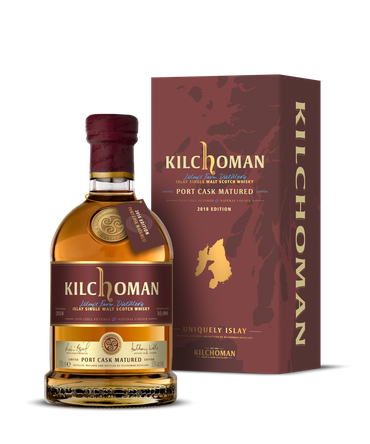 KILCHOMAN SAUTERNES CASK Edition 2018 - ISLAY SINGLE MALT WHISKY 1x0,7L 50% vol. 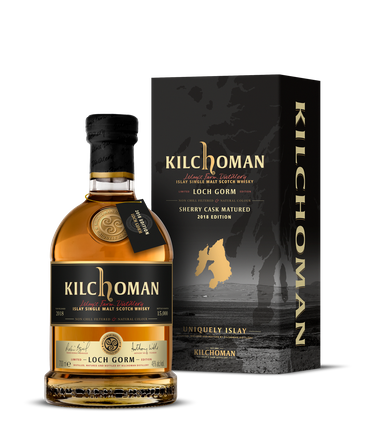 KILCHOMAN Small Batch Release for Germany 2008/2017 - ISLAY SINGLE MALT WHISKY 1x0,7L 56,6% vol.